Suave Grooming Beard Oil – The best beard oil, conditioner and softener for coarse hair. 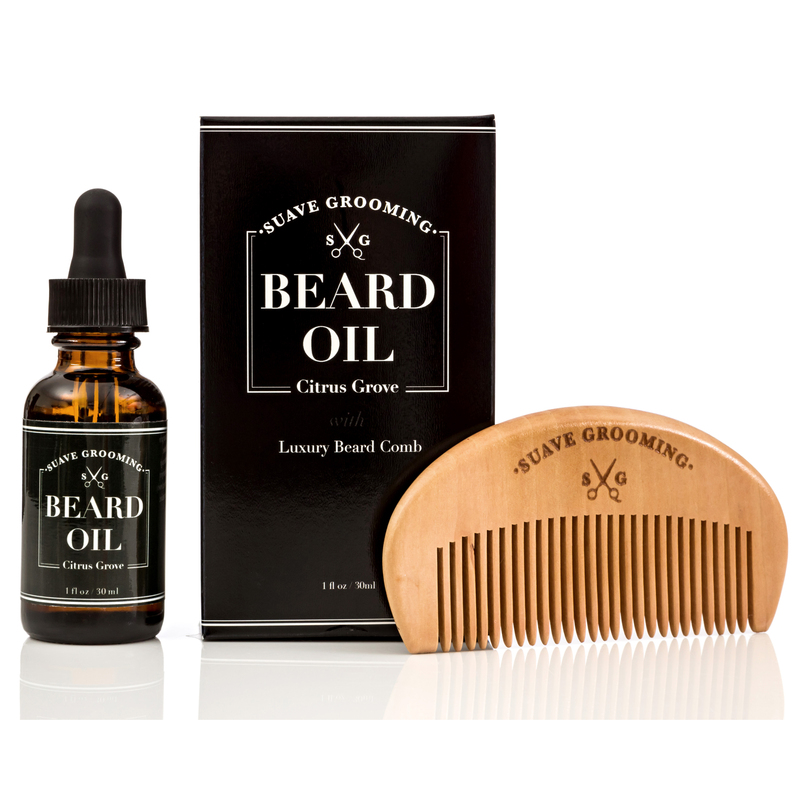 Contains Argan Oil and Grapeseed Oil to promote beard growth and stop itching. Acts as a moisturizer to minimize dandruff. 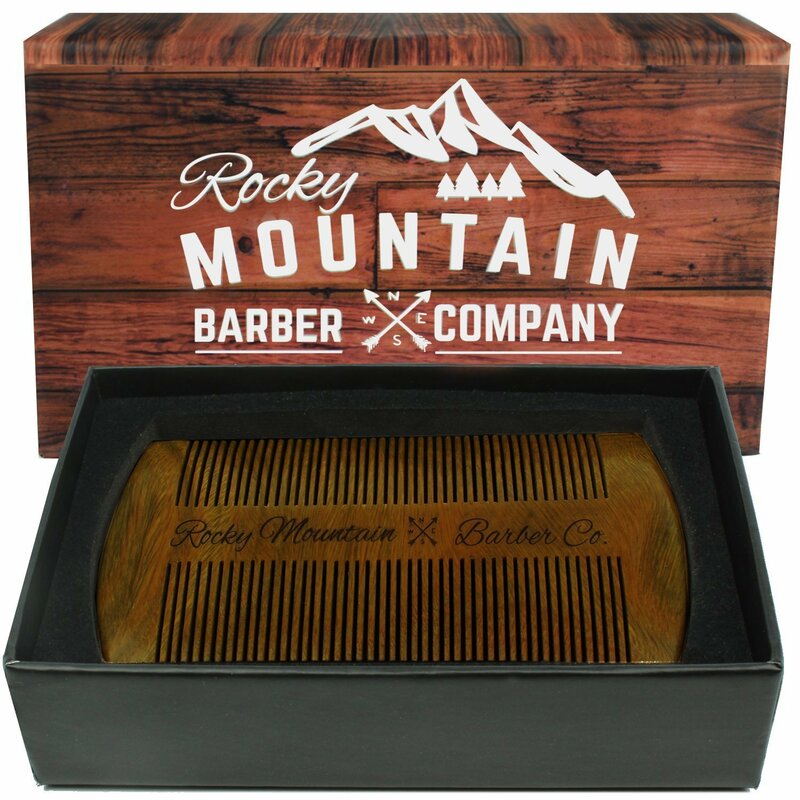 Comes with a luxury wooden beard comb. Suave Grooming Beard Oil – Look Good, Smell Good, Feel Good! Eliminate itching from new beard growth. 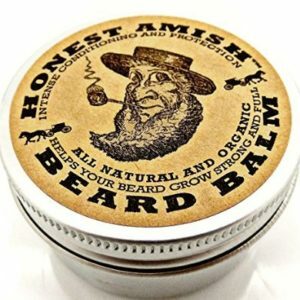 Promote a healthier and softer beard. 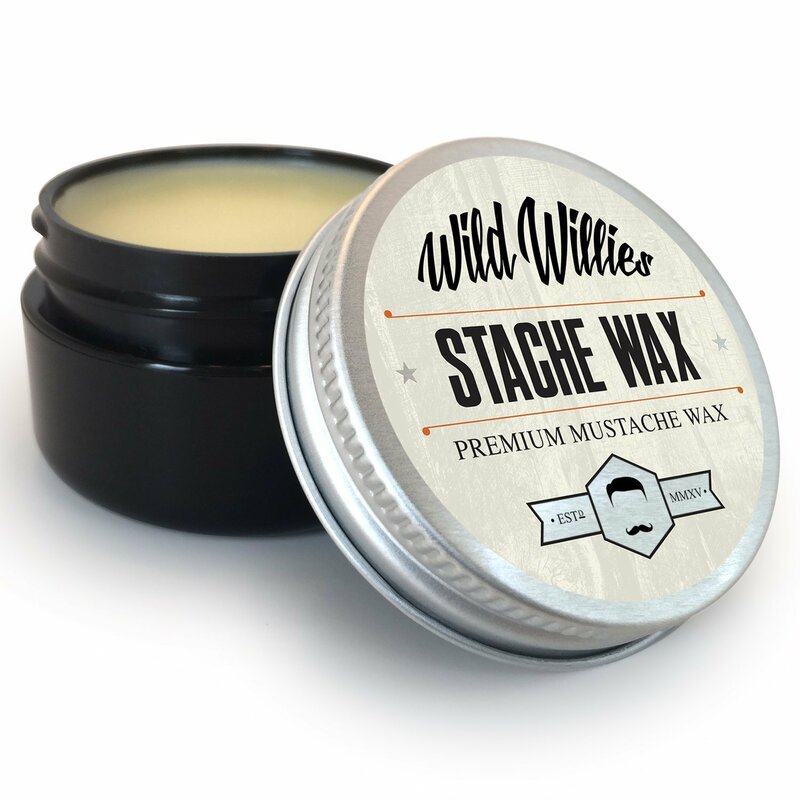 Make you more suave, manly and all round more irresistible. Ingredients: Vitis Vinifera (Grape) Seed Oil, Argania Spinosa (Argan) Oil, Santalum Spicatum (Australian Sandalwood) Oil, Helichrysum Italicum (Helichrysum) Essential Oil, Citrus Bergamia (Bergamot) Essential Oil, Citrus Paradisi (Pink Grapefruit) Essential Oil.